Nintendo has released a new Version 1.5.2 patch for Xenoblade Chronicles 2 today. 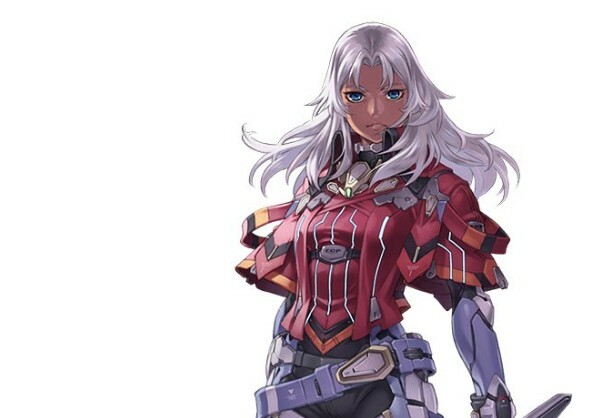 The update adds Xenoblade Chronicles X’s Elma into the game, as well as other features. 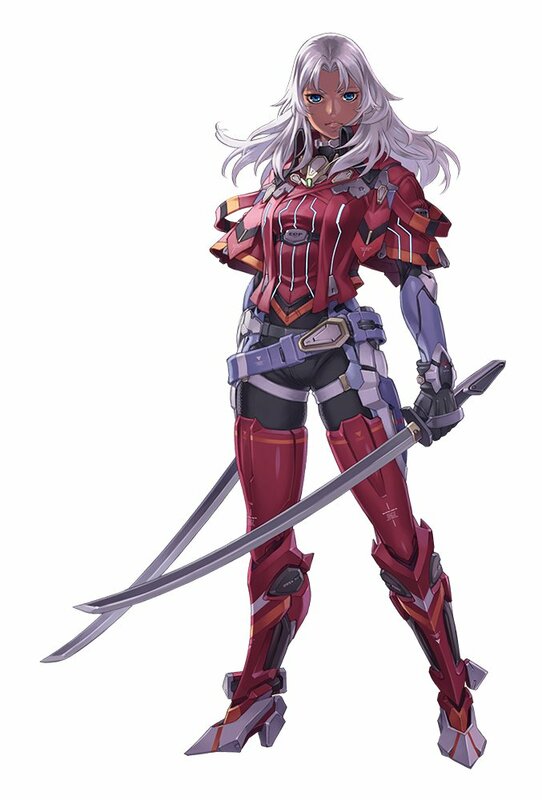 Check out the full patch notes and Elma’s Xenoblade Chronicles 2 artwork below.